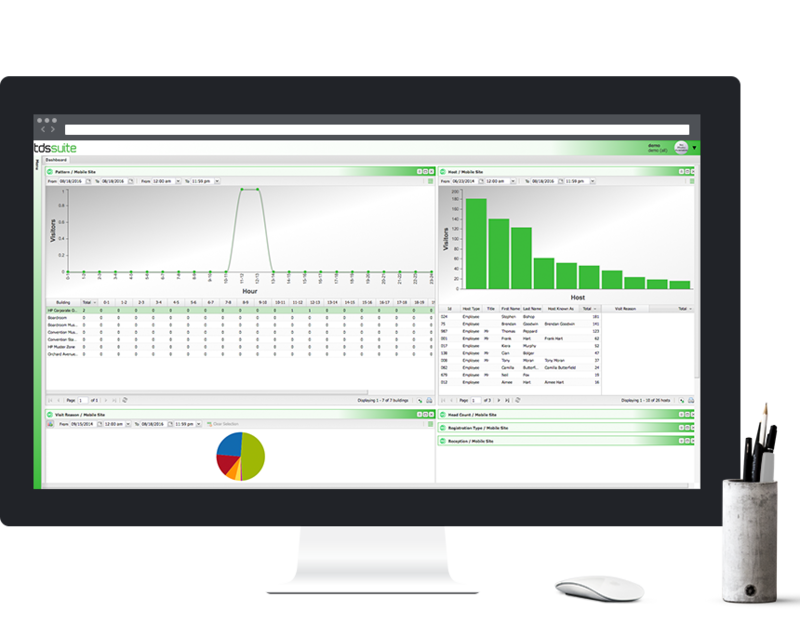 Protect your people, property and assets with a custom built enterprise security management suite from TDS. The TDS Enterprise Security Suite is configurable, integrable and customisable to an individual organisation’s security requirements. 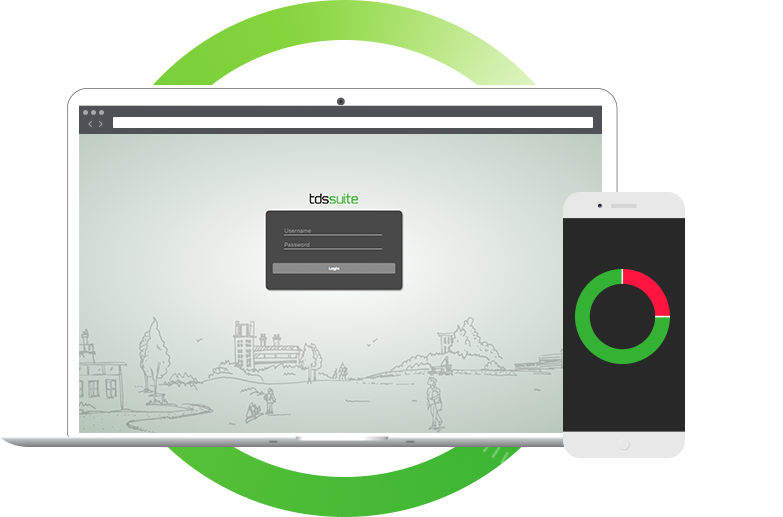 Strengthen your site security with TDS Access. 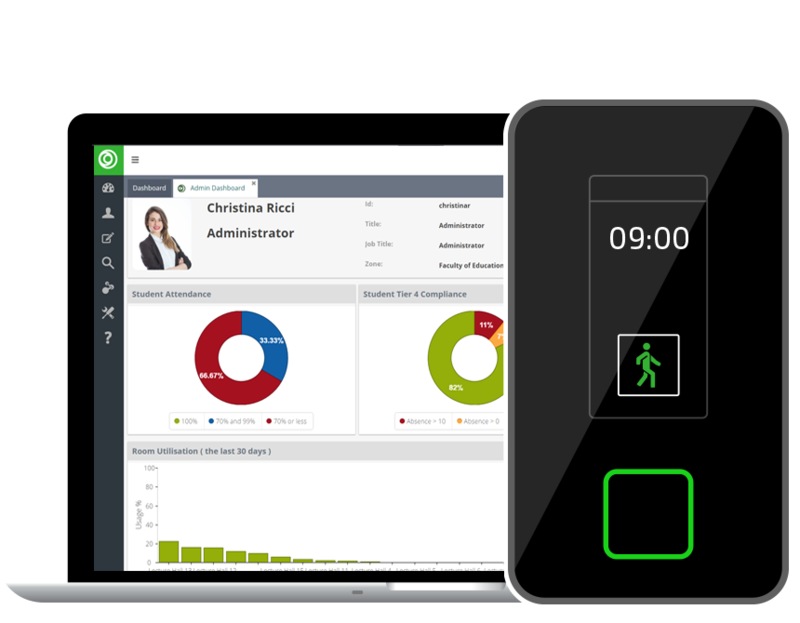 An access control solution designed to streamline the movement of people on-site while ensuring full visibility and accountability of personnel. Improve retention rates and unlock your campus potential with student attendance monitoring from TDS Student.. The Future Proof Open Platform Access Control Management System from TDS (Time Data Security) Ltd., offers one of the most comprehensive, powerful and scalable security solutions available. TDS Access is an open platform access control solution that is designed to meet the security requirements of any organisation. 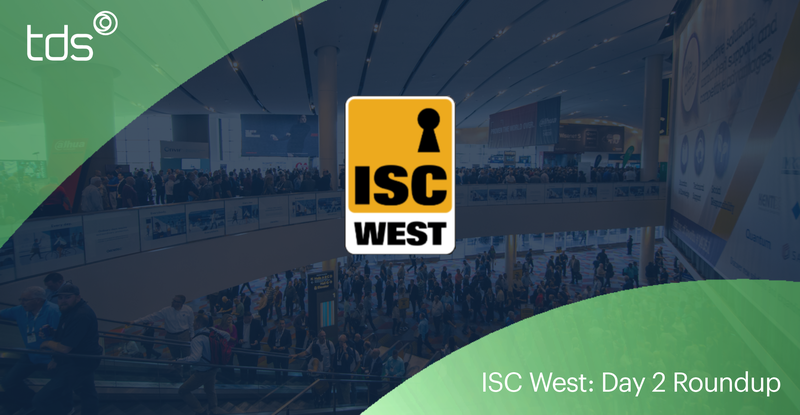 The first globally deployed visitor management system which provides integration with your operational security system and provides real-time accountability for your visitor, while creating a secure and comfortable working environment for your people. A digital emergency evacuation procedure concerned with accounting for all personnel in the event of an emergency in a fast-paced, accurate and proactive approach to emergency response. 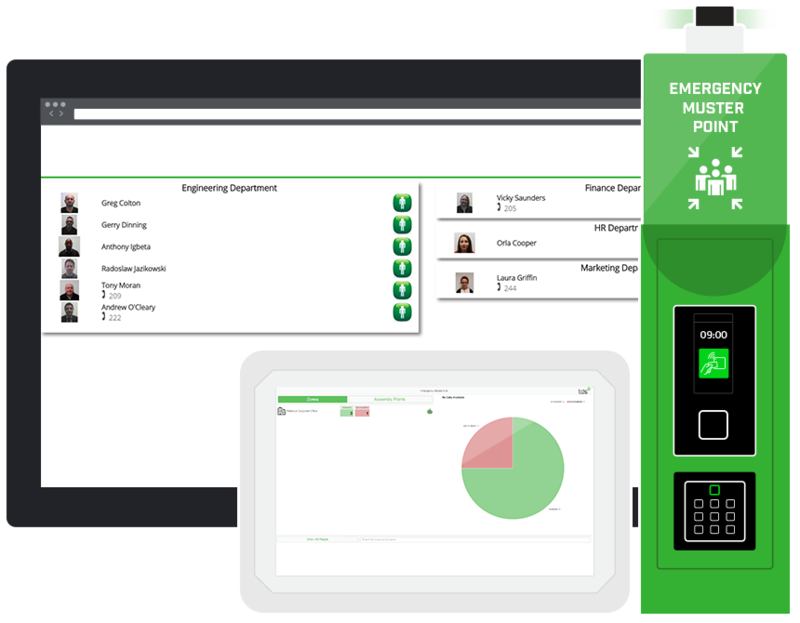 The student attendance and monitoring solution that not only monitors and reports on student attendance and performance but actively engages students to increase their involvement and improve student retention during a course lifecycle. TDS offer a comprehensive enterprise security management suite that can be integrated into existing access systems or built as a standalone fully integrated security system. We offer a range of add-on solutions designed to optimise security and meet your individual business requirements.